The NBA 2016-2017 season is about to enter the NBA Playoff in just a few months, but the race is not over. Top athletes around the league are battling their way to take the crown of becoming the NBA Most Valuable Player award that includes, Russell Westbrook, James Harden and LeBron James. 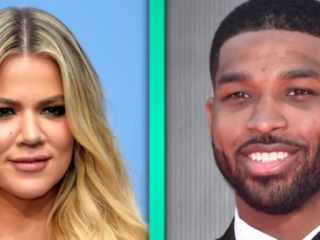 Khloe Kardashian and Tristan Thompson are seemingly going strong since the end of last summer. The couple has been together for almost all the time and have been very inseparable as the two enjoy their vacation in Jamaica. As the NBA star's birthday is approaching, Khloe said that she is ready to give her the best gift ever. 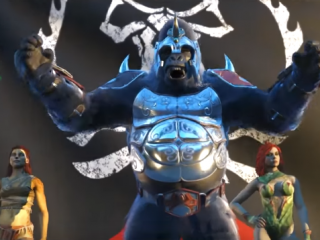 Warner Bros. has just released the new "Shattered Alliances Part 2" story trailer of the upcoming "Injustice 2" title. Apart from that, the game developer NetherRealm confirmed that they are unveiling new characters this Monday. 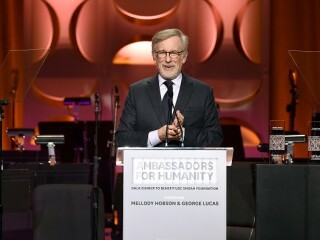 Steven Spielberg has announced that he will be directing a film titled “The Post” starring Tom Hanks and Meryl Streep. BioWare has been consistent to reveal any developments made by the team they announced the game last year. 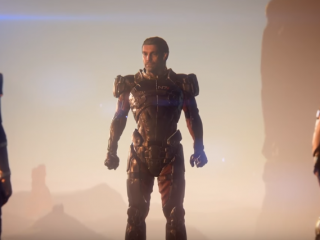 Today, the developers have just released the latest "Mass Effect: Andromeda" game launch trailer along with the introduction of the Tempest and the crew. 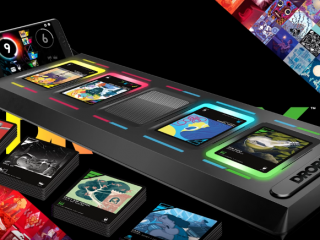 After the release of Rock Band 4 last 2015, Harmonix has finally broken its silence and is about to release their new kind of music game called "DropMix." The new music game is not as everybody would expect since it will be incorporating some mechanics of a card game. 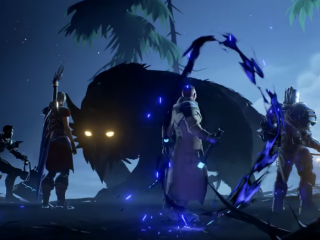 The Monster Hunter-esque PC game called "Dauntless" has just released a new trailer. The developer Phoenix Labs are taking the path of the Monster Hunter game created by a Japanese company. Upcoming “The Batman” villain Joe Manganiello has praised his co-star Ben Affleck and talked about his own spin on Deathstroke. 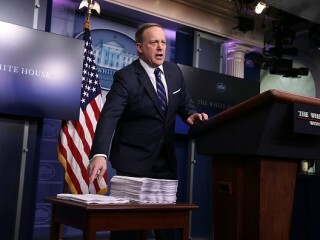 Affleck who plays the titular role has since removed himself to helm the film. After finishing the upcoming "Uncharted" The Lost Legacy, Naughty Dog announced that they are about to step away on making the next sequel. 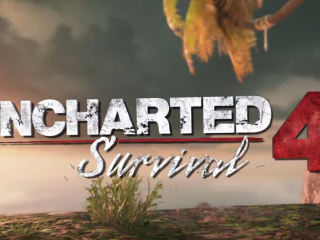 Evan Wells, the co-president of the company said that their team is not making another sequel of the series, but it may seem that it will be transferred to a new studio.